Veteran Ghanaian musician, Obiba Sly Collins, is set to drop a 6 single off his album titled “Reality”. Already laced with a tour, the new album is also linked to his recently launched peace campaign called “Ghana + Peace”. The next single is a very groovy song he titles “Yesu Do” (Jesus’ Love) featuring budding baritone Rapper, Agbeshie (who he featured on his #Asomdwe peace song – which is already receiving good airplay on radio). “Yesu Do” comes across as a Gsopel song at the same time a modernized Dancehall that matches the likes of Papa San, Shelly Thunder, Minister Marion Hall (formerly known as ‘Lady Saw’) – the song was produced by Obiba Sly Collins himself at JMorg Recording Studios in Accra. All productions for the album are being done with all music instruments played live in the studio. 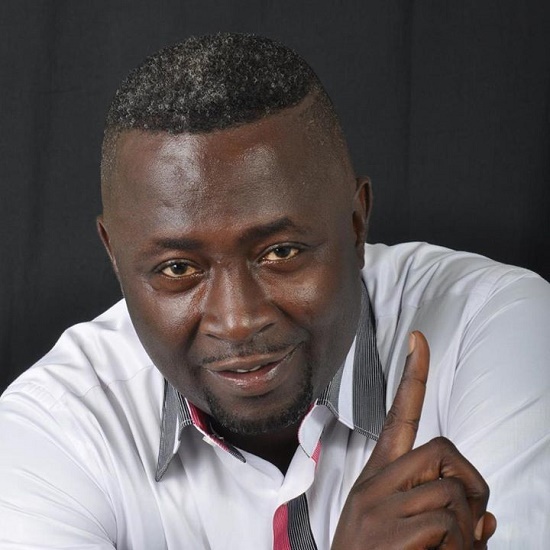 Obiba Sly Collins, who in his own words says “he’s getting old” still has the youthful exuberance and energy; his drive in the studio during productions, interviews and on stage always leaves people awed as to how he keeps up with everything in modern times. The new song drops, hopefully, this week on all radio stations as well as some preview versions available for listening/downloads online. Obiba Sly Collins doubles as the CEO of Obiba Foundation, an Accra-based NGO. His Obiba Foundation Team is currently on tour with the “Ghana + Peace” campaign – the tour team have already been to Tamale and Bolgatanga respectively meeting various political party heads of diverse divides, Chiefs, Opinion Leaders, Musicians/Artisans, Citizens among others, driving home the message of promoting tranquility in the nation before, during and after the upcoming National Presidential and Parliamentary Elections in Ghana.